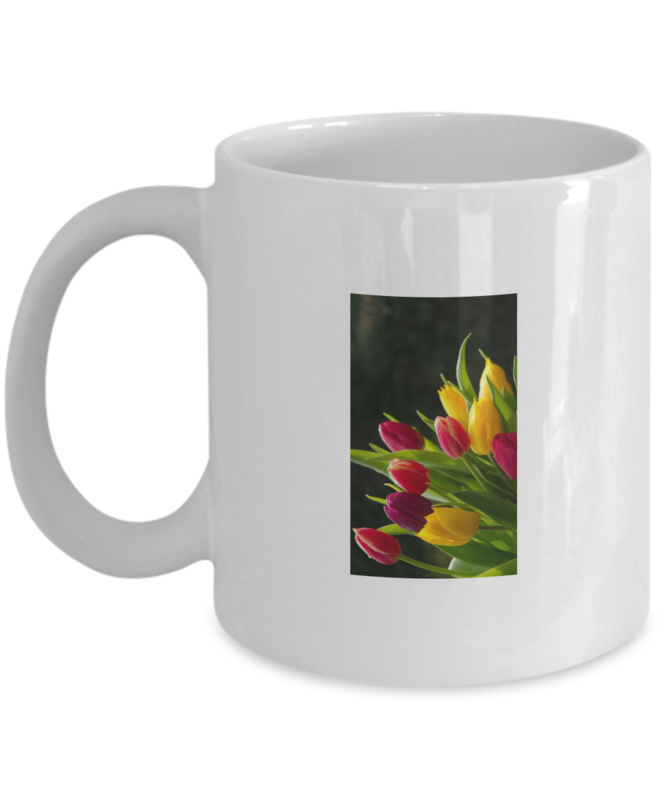 Get a brand new Mug every month for only $ 19.95 per month! 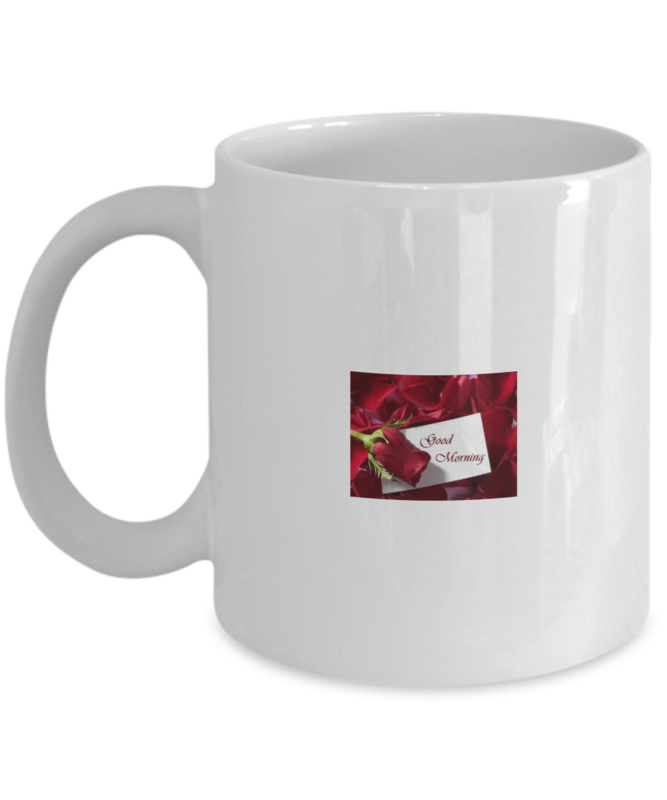 -Mugs will ship around the 15th of every month. -Love every mug or don't pay for it. 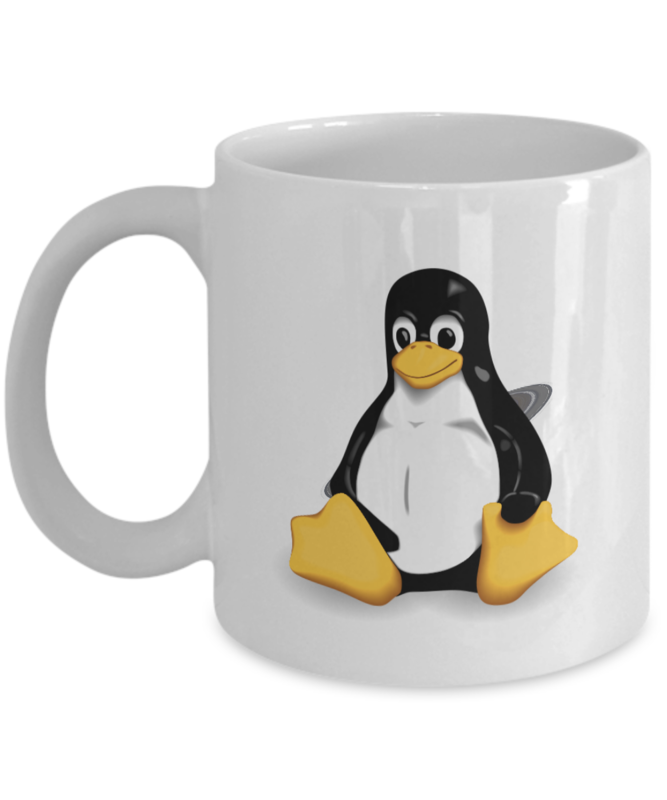 -Every month you'll receive a NEW mug. Like the ones on this page, or better. -Guaranteed to arrive unbroken every time. -100% Printed and shipped from the USA. We ship worldwide. 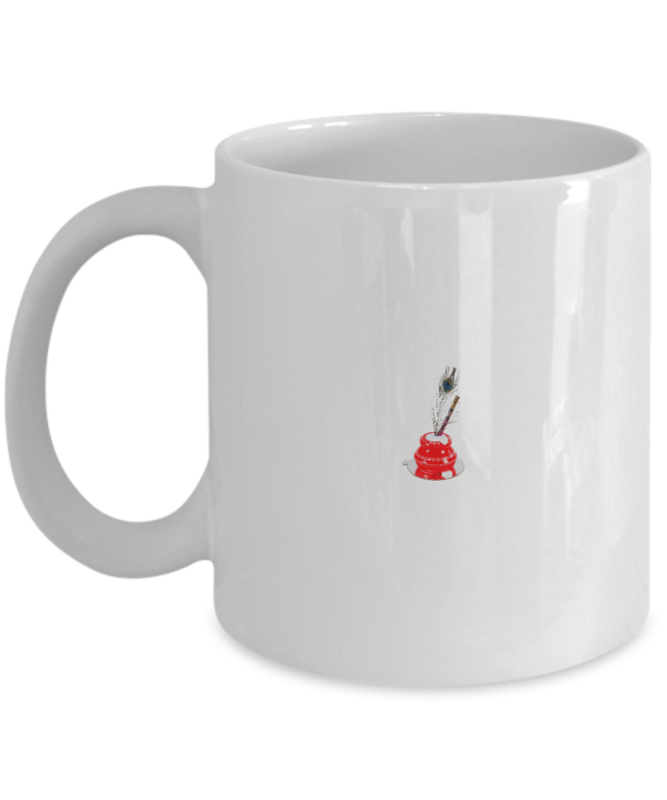 Mugs will ship around the 15th of every month. Love every Mug or don't pay for it. 100% Printed and shipped from the USA. We ship worldwide. Q: When will my mug ship? A: Items ship around the 15th of every month. Q: Is there a guarantee? A: Yes. Love every item or do not pay for it. 100% satisfaction guarantee. Q: When will I be billed? A: Every 30 days from when you purchase. Q: How can I cancel? A: E-mail, call, live chat, just let us know in any way and we will cancel your membership immediately. It is easy. 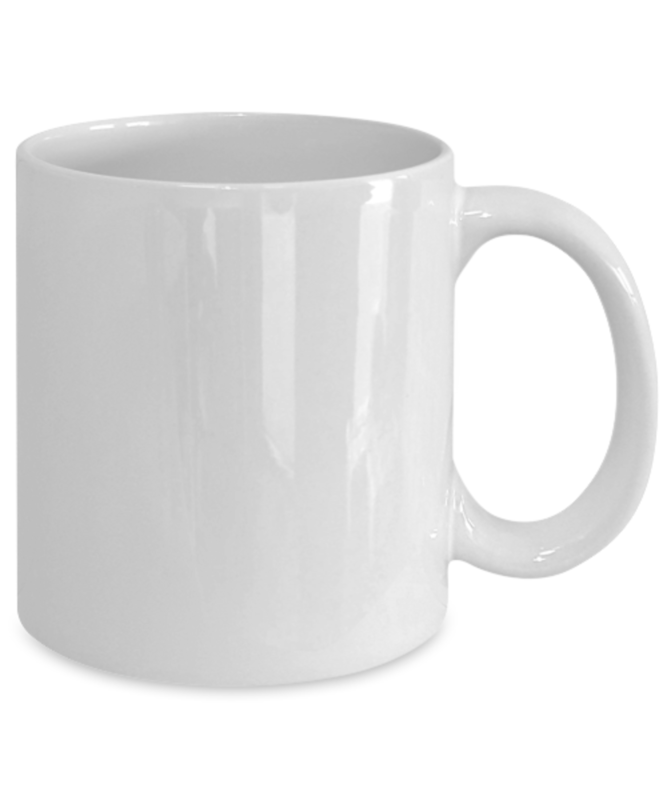 Q: What size is the mug? Q: What if it breaks in the mail? A: It won't. We use custom fragile packaging to ensure your mug will not break in the mail. We will resend a new one for free if it arrives broken.